To find out what makes ESS ESS smart like you, read on. At ESS ESS, we lay a heavy emphasis on ergonomically sculpted and innovatively designed bath concepts. So you can choose from a wide and exclusive range of bath fittings and accessories. We trust our products to deliver. 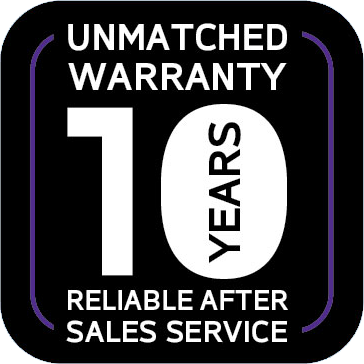 And hence, all ESS ESS faucets come with a standard 10 year warranty. So you can rest assured of their quality. In case you're having a problem with your ESS ESS product, leave it to our expert after-sales team. They've built reputation on speedy service. Because you would'nt want it any other way. We deeply believe that bath fittings play a crucial role in enhancing the aesthetics of your bathroom. Hence all our products are meticulously designed to ensure your bathroom looks progressive yet personal. Introducing the all new D Series. A smart & intriguing world of deisgns that are delicately crafted, yet surprisingly tough! For a FREE leaflet and a list of retailers close to you SMS DSERIES to 56161. 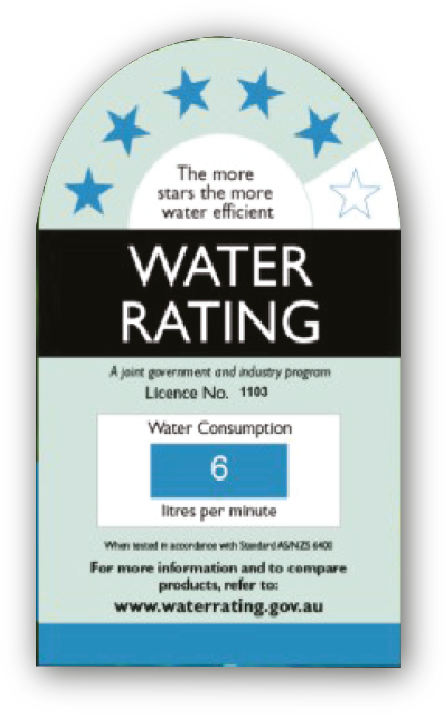 ESS ESS has been rated 5 star by Water Efficiency Labeling and Standards (WELS) - Australia. WELS promotes water efficient products, programs and practices throughout Australia, Assuring significant water savings for products bearing the WELS label.